Benfica has been a club that signs many new players every season, some of these players end up becoming stars and earning their spot on the starting XI, but many others end up leaving the club before the season even starts or never getting a game while at the club. Considering this seems to be happening again this season, I thought it would be interesting to look at a starting XI of players that signed with Benfica but never actually played a single game for the club. 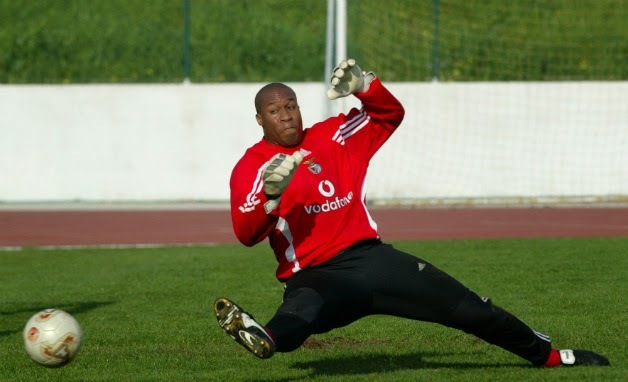 Zack Thorton is an American goalkeeper that in 2004 signed a 6 month contract with Benfica. This was at the end of the MLS season after he had finished playing for the Chicago Fire. He stayed with the club for 6 months but never got any start. He was released at the end of the contract. Benfica has been rumored to be interested in Luis Felipe since 2013, but a deal with Palmeiras wasn’t possible until this summer. So it was no surprise when Benfica announced that they had signed the Brazilian right back. The surprising news came when the club announced that they were loaning him out to Criciuma even before the new season had started. 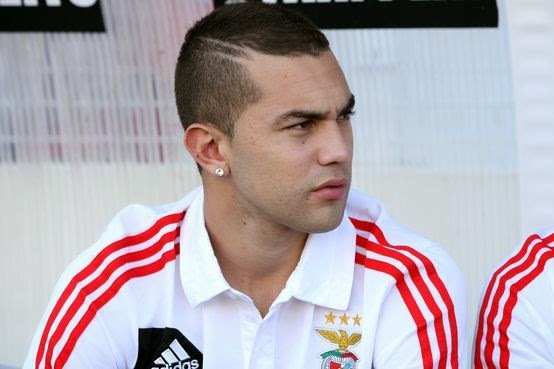 Luis Felipe spent pre-season with the club and was shipped back to Brazil before ever playing an official match for Benfica. 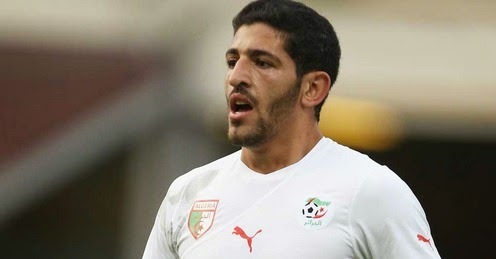 Benfica signed the Algerian international in 2008 to a four year contract and immediately loaned him to Nacional of the Portuguese league. He not even got a chance to make it to the team or spend pre-season with the club. He was signed and while the ink was still fresh they shipped to Nacional with the excuse that he would be gaining experience there to later on return to Lisbon. It never happened and he never wore the Benfica jersey. He was signed in 2013 as part of the Serbian armada than on that season arrived in Lisbon during the pre-season. 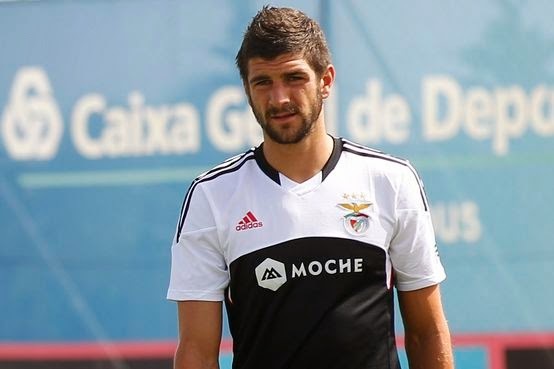 He was signed to a 5 year contract, and after spending pre-season with Benfica, they sent him to the Benfica B team. He was with them for half a season before the club would loan him out to Real Valladolid. This past July he was sold to Freiburg. Of all four defenders he at least played for the B team, the others around him on this list didn’t even have that privilege. 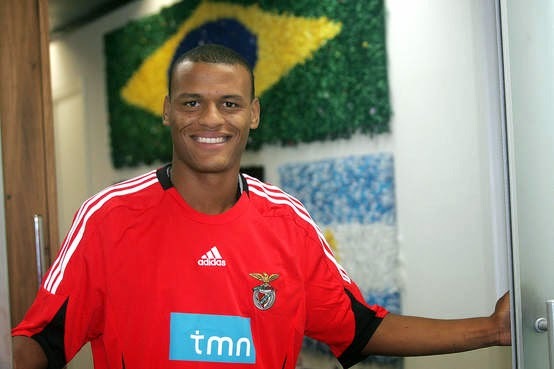 Benfica signed the Danish footballer in 2011 to a five year contract and before the pre-season was over he was loaned out to Evian. Evian would sign him on a permanent deal the following season, and this promising Danish defender would never see Lisbon again. Signed by Benfica during this summer transfer window, Candeias looked set to fight for a spot on the team, considering that they had lost Markovic and Gaitan was rumored to be leaving as well. 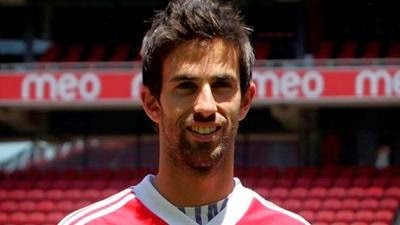 It was shocking to see that he will not be staying with Benfica. Benfica is looking at loaning him for the duration of the season to another domestic club. He leaves almost as quickly as he arrived, with only a pre-season spent in Lisbon. On June 9th 2011 he signed a four year deal with Benfica that saw him leave Academica for the Lisbon giant. August of the same year, only two months later, he was deemed surplus by the technical staff and loaned to Beira-Mar. He didn’t even spend a complete pre-season with the team, before he was quickly moved out of the squad. 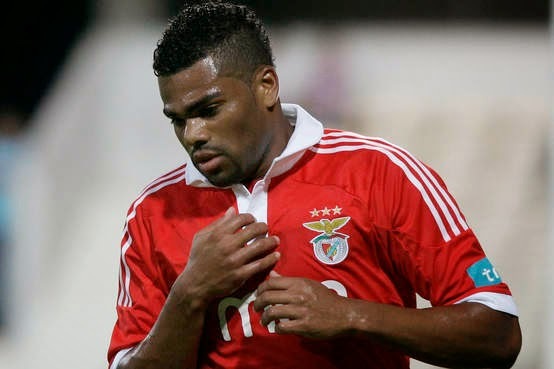 He never returned to Benfica and following another loan with Aris, he would end up signing a permanent deal with Arouca. He was signed by Benfica on August 9th 2013, and less than 20 days after he signed he was loaned out to Baniyas of the UAE League. This is a record for the shortest stay at the club by any new signing. He not even had time to unpack his suitcase. The reason that was given was that the loan would pay for half of his transfer cost, but that he was a big talent that would be utilized in the future. This season he has been loaned out again this time to Deportivo. He hasn’t even been given a chance to spend a full pre-season with the team. He is a player that came in to Benfica as someone who could play either right side of midfield or right back on the defensive side. He ended up not playing at all. His performances for the U20 Brazilian team had him dubbed as the new Maicon, but the fans would never know if he was indeed as good as he was reported to be. He was signed on June 29, 2009 and by August of 2009 he was on flight to Brazil to play on loan with Cruzeiro. Benfica is reported to have paid 1.2 million euros for him, and sold him a year later to Atletico Mineiro for a reported 1 million euros. This was a 0.2 million loss on a player that never played for the club. Benfica looked like they had found a real diamond in the rough when they signed the young Paraguayan sensation Derlis Gonzalez. He was signed originally with the purpose of getting some experience in the B squad but eventually make his way to the senior team to replace the departed Di Maria. It never really happened. He didn’t play a single game for the B team or the senior team and after two loan spells the promising youngster left for Basel of the Swiss league. He was signed from Pacos de Ferreira in 2012 after scoring 9 goals in 28 games for them. 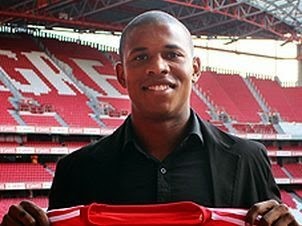 He was part of the deal that saw Lima come to Benfica during that summer and he went to Braga on loan for the season. His time at Braga was very unsuccessful and he would be loaned out again. 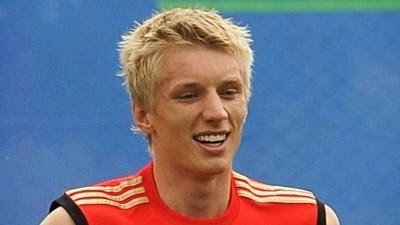 He doesn’t look to have a place on the team or even many teams wanting him on loan.